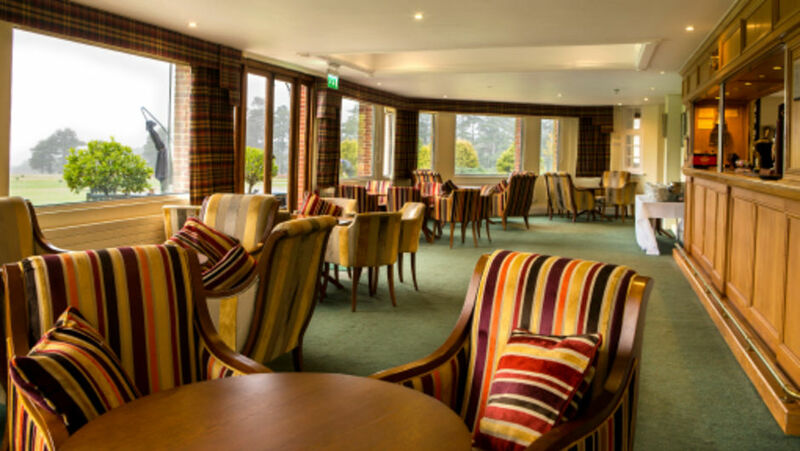 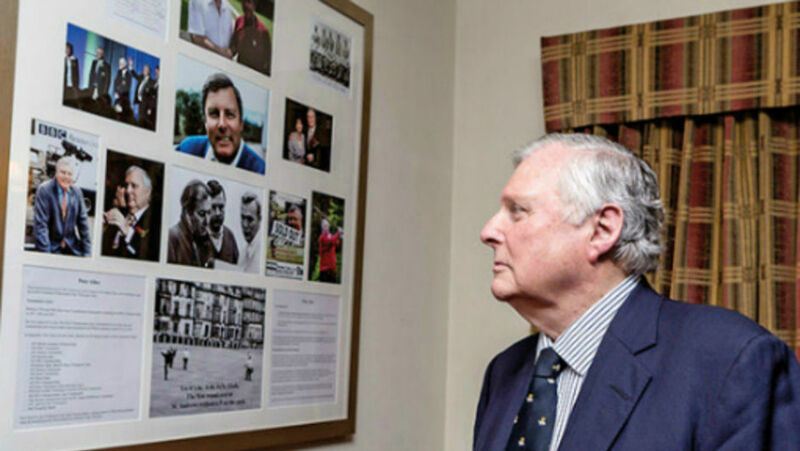 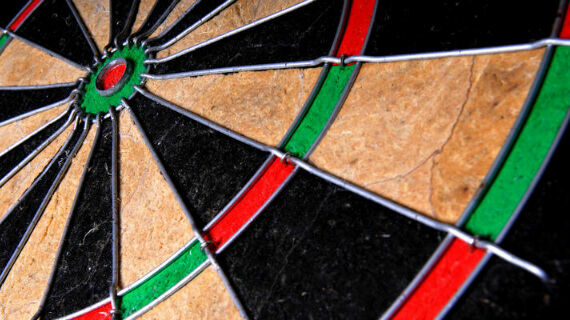 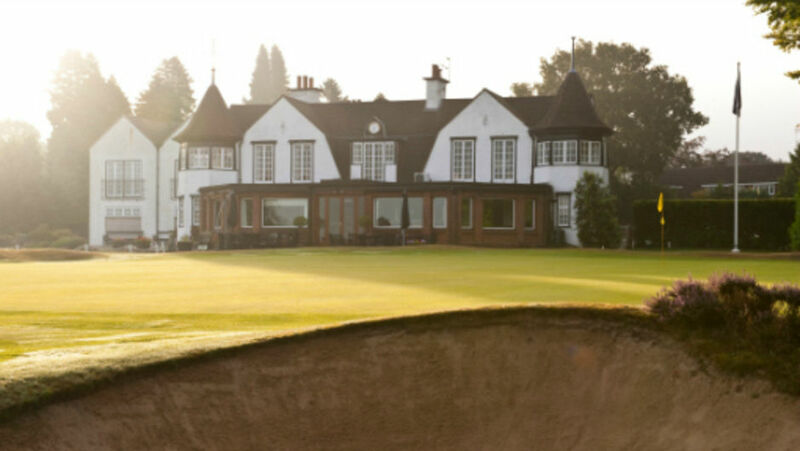 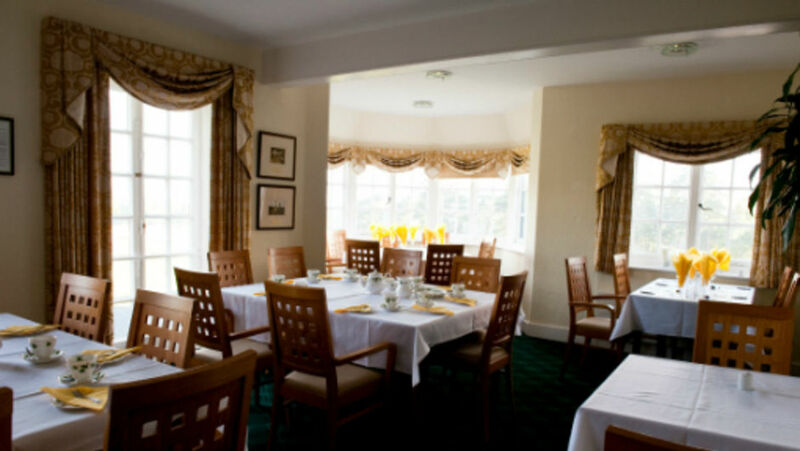 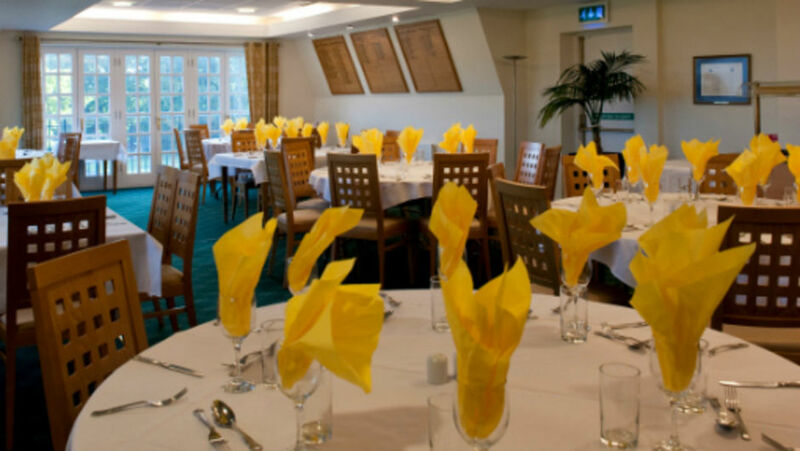 Snooker Room :: Hindhead Golf Club is set in one of the most glorious natural settings and ranks amongst the best of Britain’s heathland courses. 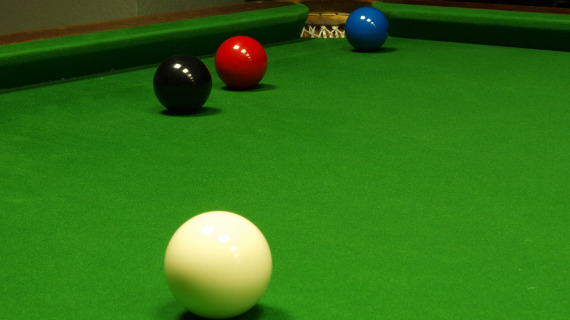 Always a welcome back-up in the case the weather interupts golf, the Snooker Room offers the chance to play billiards, snooker or darts. 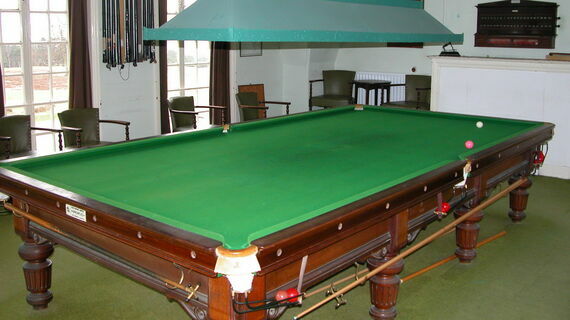 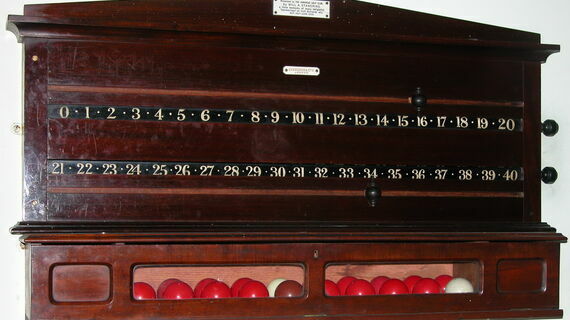 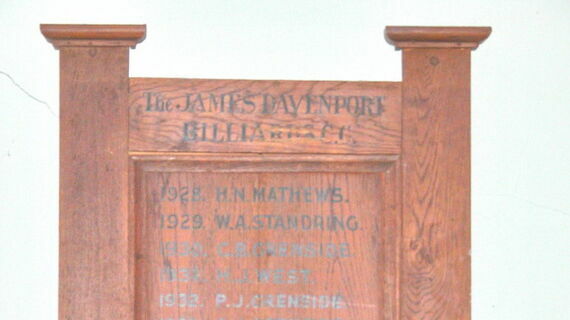 The James Davenport Trophy board shows the inception of the Club's Billiard Championship in 1928 when this particular game was held in high esteem.